Roberto Di Matteo made his first incredible signing for Chelsea by adding former team-mate Eddie Newton to his background staff. I really think we should check that Roman Abramovich hasn't suffered a brain haemorrhage recently. 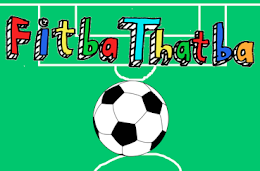 The Chelsea players are very professional so will definitely stand behind every decision Di Matteo makes, which I think is really nice of them. 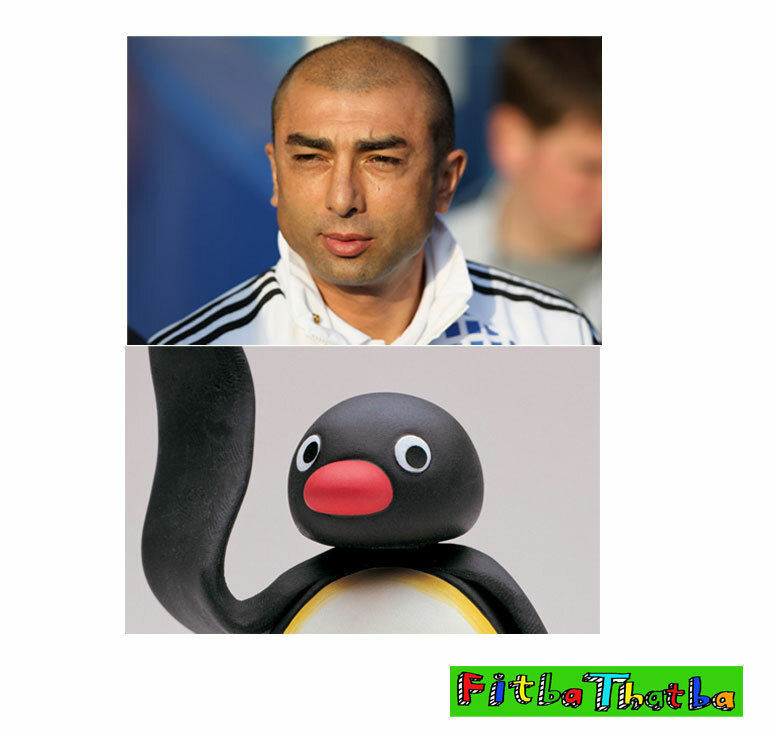 The Sun on the other hand have quote 'a source' that says "the players all hate di matteo, they think he looks like an asian Pingu" and when I saw it I was enraged. HOW DARE THEY insult pingu, or have the audacity to mention him in the same breath as Isaac Newton - the inventor of electricity and breathing. It's a little known fact that Isaac Newton was actually the main character in Mario Kart before they realised what they'd done. The resemblance is uncanny. In all seriousness Eddie Newton is believed to be absolutely delighted to learn that he isn't actually dead nor a fictional character, and is looking forward to being fired in November.